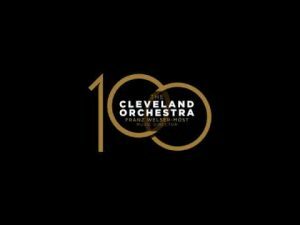 Franz Welser-Möst, Music Director of The Cleveland Orchestra discusses his conception for The Prometheus Project and the idea of re-examining Beethoven’s music for modern audiences by looking at Beethoven’s own thoughts. Click here to view this conversation with Franz Welser-Möst, Prof. Mark Evan Bonds (UNC), moderated by Prof. Francesca Brittan (CWRU). 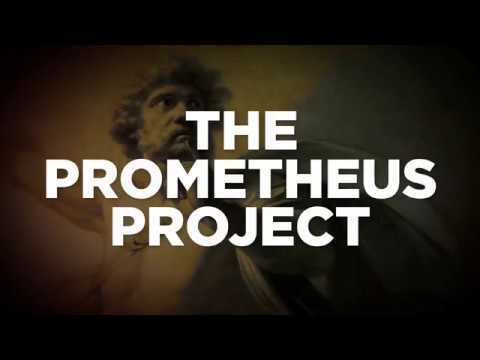 For more information on the Prometheus Project, click here.